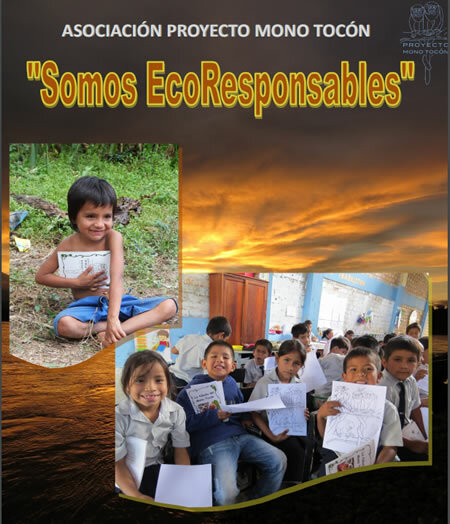 ENVIRONMENTAL EDUCATION We are all tocones! 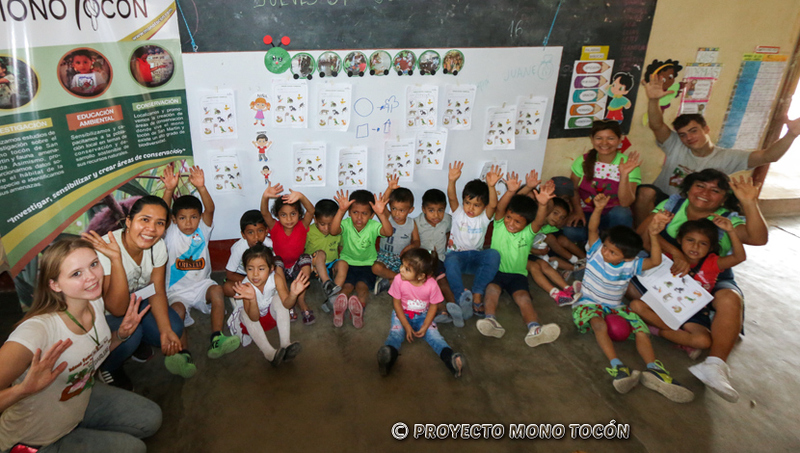 The PMT team consists of steering committee and an executive team. The steering committee is represented by director Jan Vermeer, who analysis the strategic and annual work plans for approval. 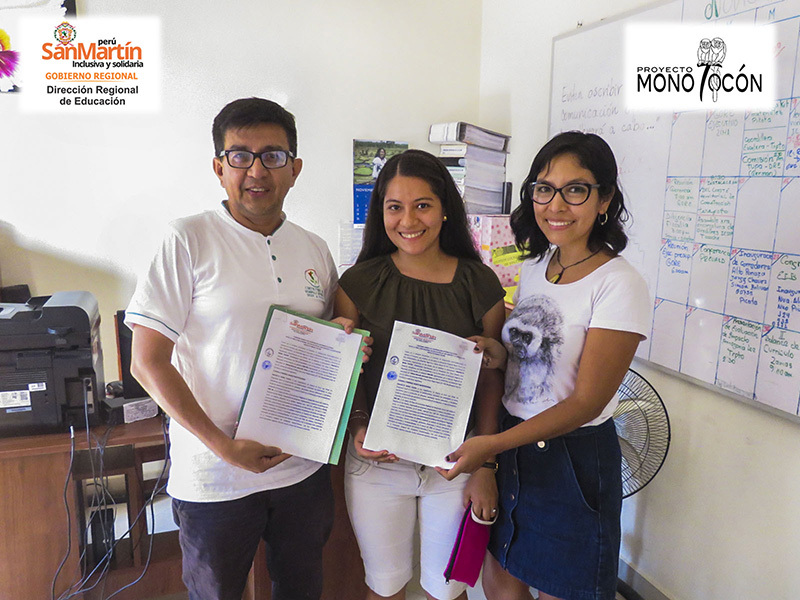 The executive team of Proyecto Mono Tocón is composed of young Peruvians who receive guidance of the steering committee and technical advisors. 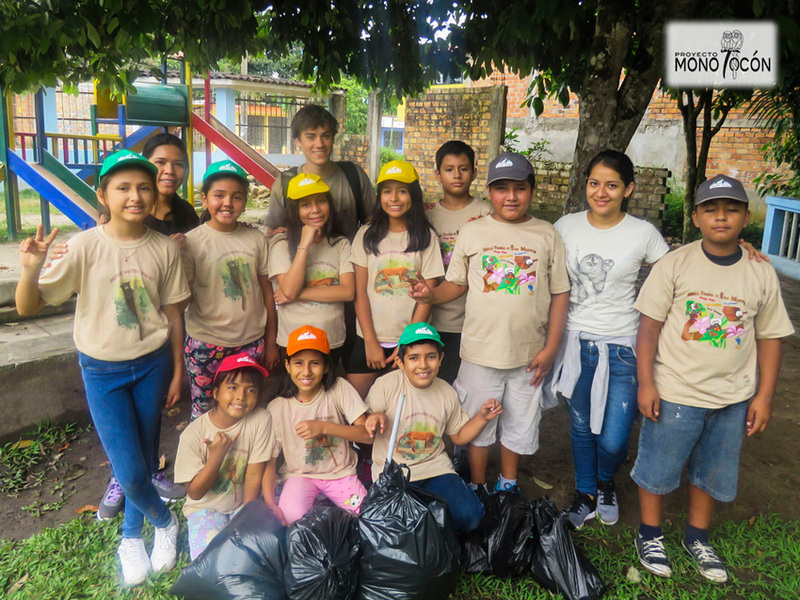 The creation of a multidisciplinary group made up of biologists, environmental engineers, communicators and conservation managers allows us to have the necessary tools to deal with local environmental problems. 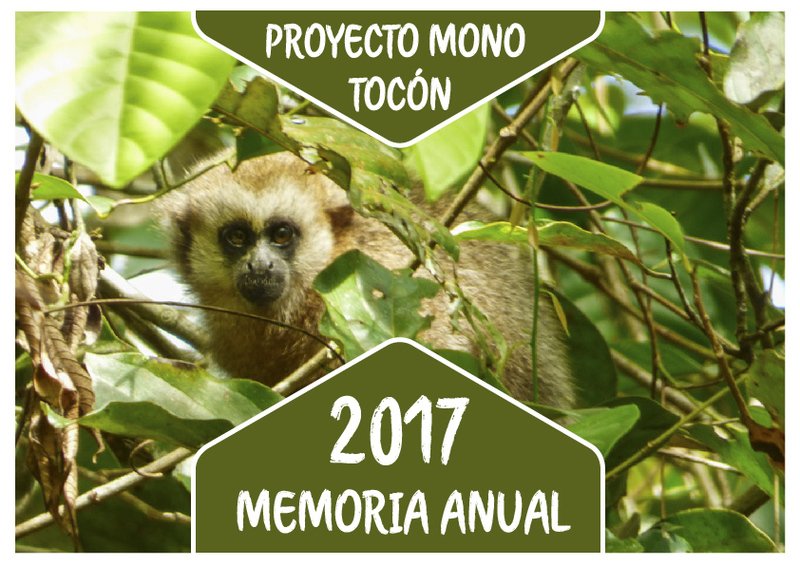 By supporting us contribute to the conservation of a very particular species and the conservation of the forests that are its habitat.